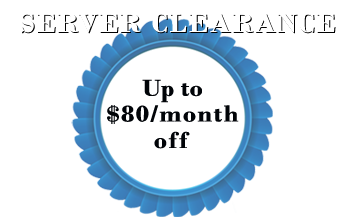 Up to $80 off per month! 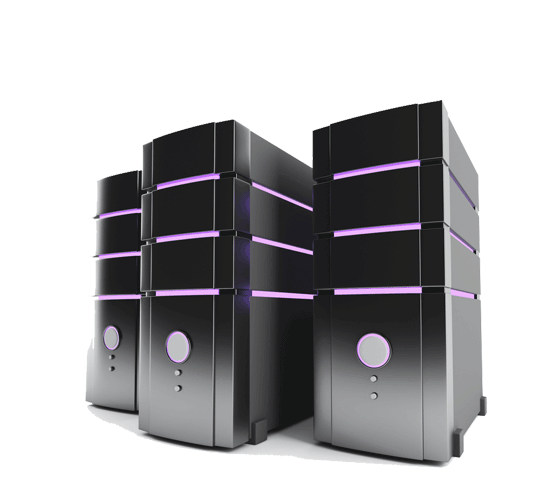 SEO SERVERS W/ TONS OF IPS! 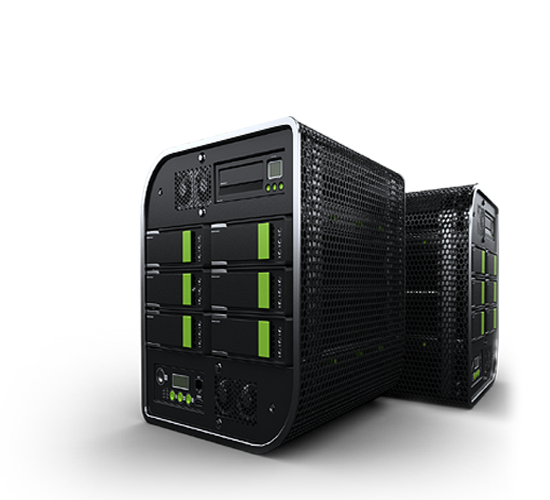 Extra quick setup on select dedicated servers. Celebrating Over Two Decades of Business.